Discover how adblocks can affect your advertising actions! 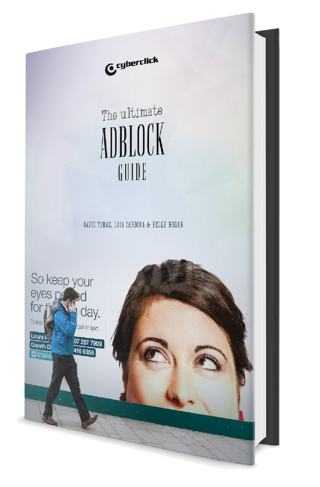 We have created for you and for all marketers the ultimate adblock guide! So you can know how adblocks will affect your online marketing and advertising strategies. In addition, here are 3 amazing solutions that will help you focus your actions and avoid these affects of ad blockers. Download the free guide by filling out the form! Download the Adblocks guide for free!